Please call for more information on pricing, floor plans, and locations. Live Without Limits! Freedom of lock and leave convenience. HOA maintains all lawns and landscaping. 3 bedroom, 2 bathroom, study. 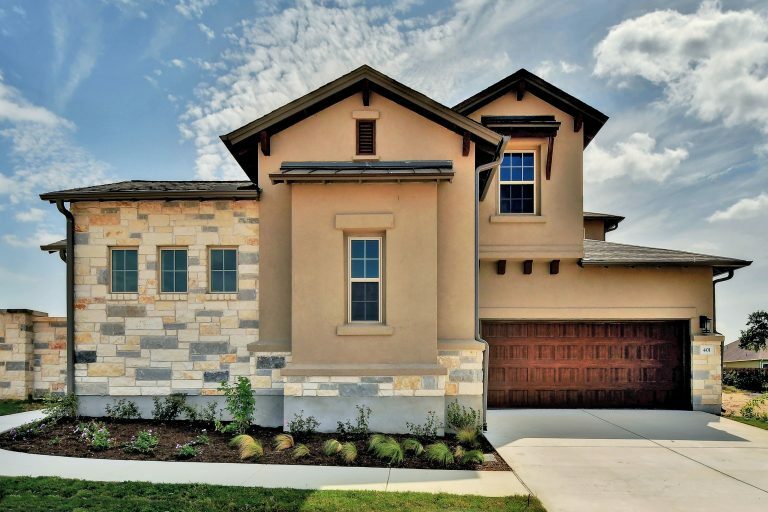 White painted cabinets, upgraded kitchen appliances, wood floors, matte-finished granite kitchen counters, beautiful stone and tile splashes, and more! Live Without Limits! Freedom of lock and leave convenience. HOA maintains all lawns and landscaping. 2 bedroom, 3 bathroom, study nook, bonus upstairs media and game rooms. 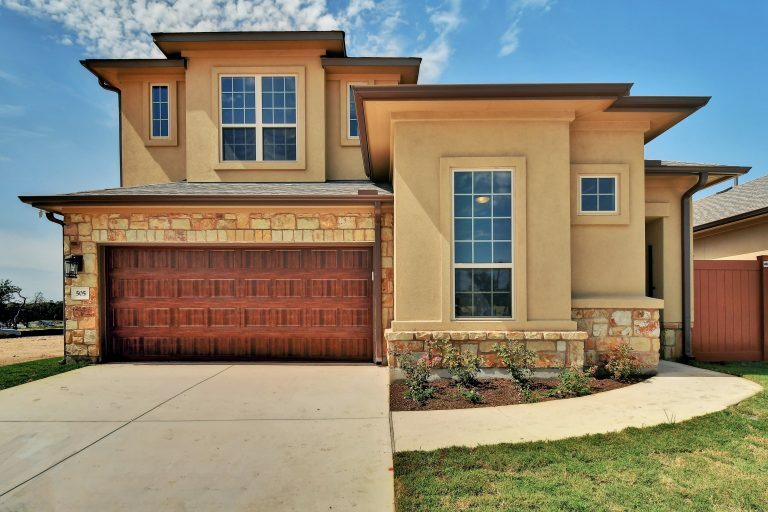 Custom native wood cabinets, upgraded stainless appliances, beautiful splashes and surrounds, frameless master shower, HUGE private covered patio, tankless water heater, and more! Live Without Limits! Freedom of lock and leave convenience. HOA maintains all lawns and landscaping. 4 bedroom, 4 bathroom, study, guest casita, bonus upstairs game room. 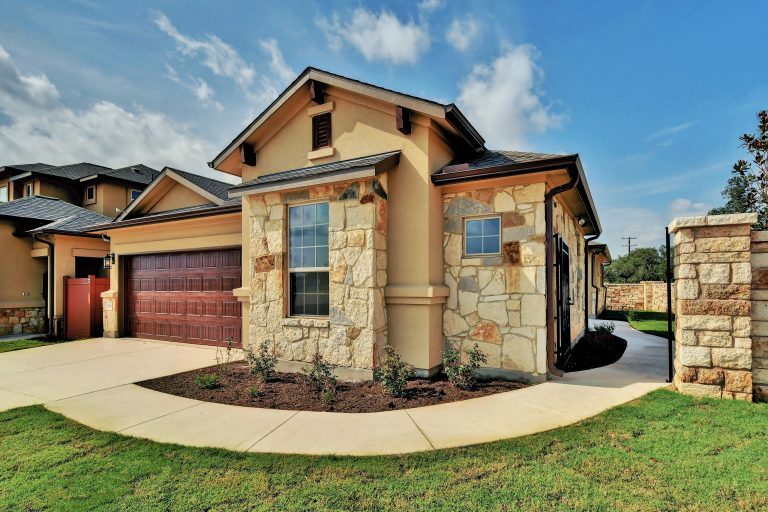 Volume ceilings with wood beams, custom native wood cabinets, upgraded stainless appliances, wood-look tile floors in living areas, granite counters, beautiful splashes and surrounds, frameless master shower, tankless water heater, and more!